If you've been arrested, you need the help of an experienced criminal defense attorney as quickly as possible. Daniel D. D'Agostino knows the legal system well. He's been helping people charged with crimes in York County, SC and surrounding areas for more than 20 years. Hiring a criminal defense attorney is a smart step to take in protecting your future. Even misdemeanor charges can impact your life with fines, jail time and reduction of your future opportunities. Mr. D'Agostino is a hard working trial attorney who puts your best interests first when dealing with the criminal courts. All your options will be pursued, whether that means arguing for a diversion program, negotiating a plea deal or strenuously defending you in court. Even misdemeanor convictions can make a big difference in your life moving forward. Get help with misdemeanors for theft, simple possession of drugs and other charges. Felony charges can have serious impact on your freedom and future opportunities to find employment. An experienced criminal defense attorney is important to help you navigate the criminal justice system. Driving Under the Influence is a serious criminal charge. Get help and protect your driving privileges and your future. Our knowledge of the law and compassion for our clients translates into superior legal representation. We persistently pursue a successful resolution to your case. 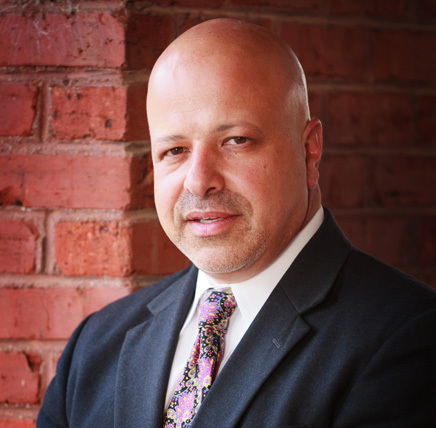 Daniel D. D'Agostino is licensed in South Carolina and North Carolina. He has been helping clients with their legal needs for 25 years. Material presented on the D’Agostino Law Firm, LLC website is intended for information purposes only. It is not intended as professional advice and should not be construed as such. The website also is not intended to be advertising and D’Agostino Law Firm, LLC does not wish to represent anyone desiring representation based upon viewing this website in any state or jurisdiction where this website fails to comply with all laws and ethical rules. Copyright ©2017 D'Agostino Law Firm All Rights Reserved.